Blockchain is a platform that is disruptive and transformative by nature of its core technologies: distributed ledgers, security by hashing and transparency in administration. With the new regulations being implemented to ensure interoperability of Electronic Health Records (EHR) in healthcare, can Blockchain be the defining framework in solving the decades long problem of EHR? If we define the EHR industry in a few choice terms that will describe its current state, we can definite it as (1) fragmented (2) siloed and (3) feudalistic. Fragmented means that the industry has a diverse landscape where providers, developers and specialized solutions companies have carved out a defining niche for each of their EHR product but these products as systems don’t have the qualities for interoperability. Siloed means that EHR under healthcare organizations, hospitals, clinics and information providers are not universally accessible and are contained within their organization that is a product of both business interest and the inability to be processed by other EHR systems. Feudalistic means that EHR providers and organizations have been allegedly or either reported to be not interested in making their EHR sets accessible to working groups. This is defined again by business interest and the lack of a large working group. Even the largest EHR exchange systems does not achieve universal interoperability. 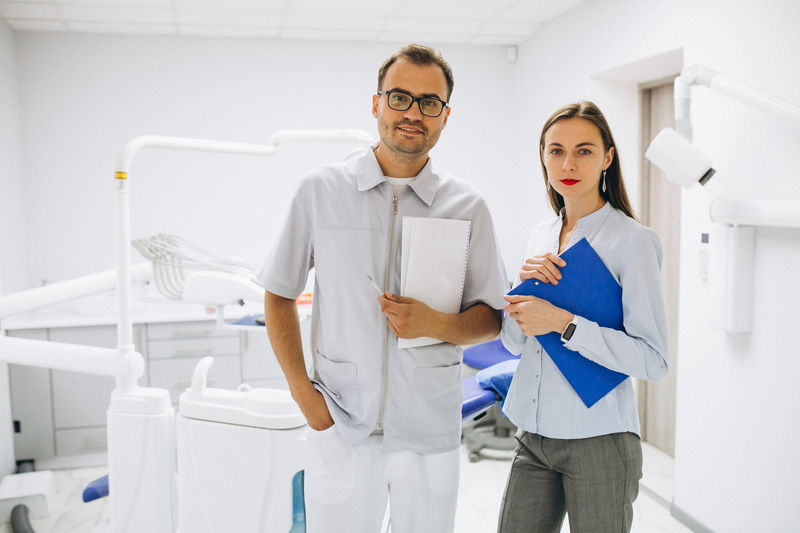 As previously stated, the inability of EHR to be harnessed by large healthcare workgroups comprising of organizations, exchanges, administrations and governance is a decade long problem experienced by the industry and today, it is still prevalent. 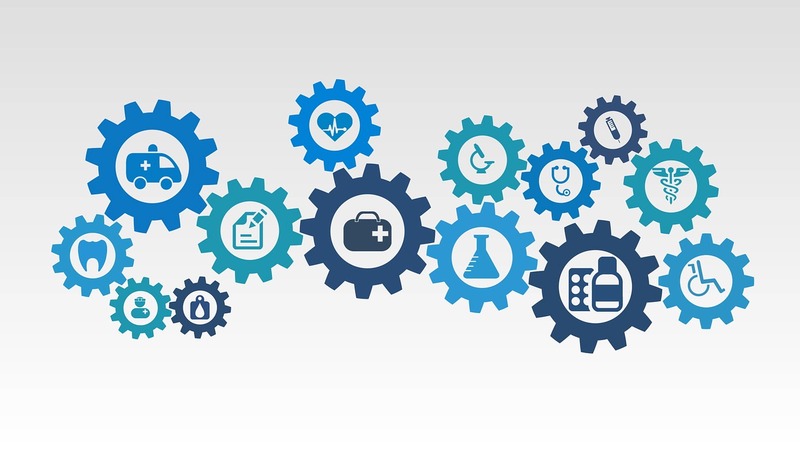 Factors such as data ownership, security, efficiency and governance are also factors that serves as obstacles on why interoperability remains an elusive outcome for EHR. Data Ownership – EHR powered by Blockchain would allow healthcare entities such as providers, institutions, providers and customers the assurance of verified, always-updated records due to Blockchain’s asynchronous distributed records that allow collaborators to work on health records simultaneously with traceable audits for reconciliation. Security – 35% to 50% of EHR are known to be unencrypted and this offers heightened risks and increases theft possibilities. Under a universal EHR Blockchain, hashing as an information security practice will be at a default and this enforces compliance across all records – therefore raising the industry’s overall security practice score. 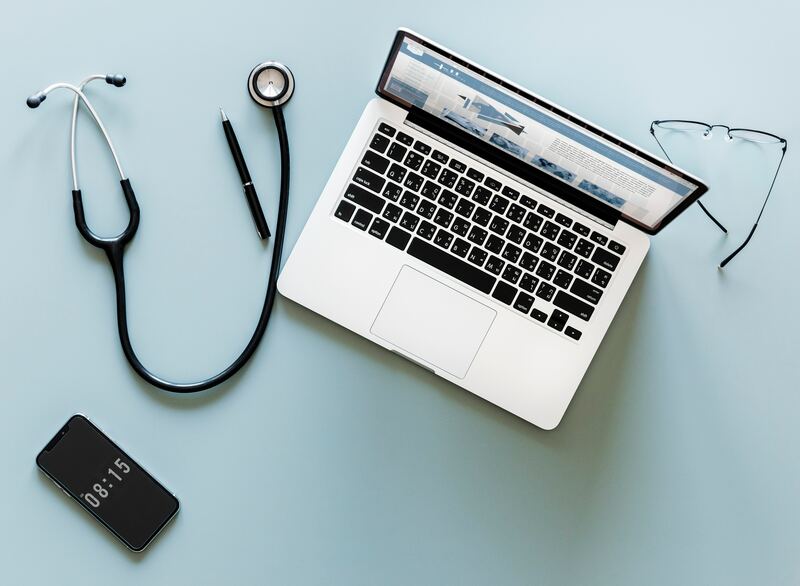 Efficiency – The United States, one of the world’s leading and largest markets for EHR has a huge capital loss annually when it comes to costs associated with administration practices of health information. Providers and organizations are looking at Blockchain to streamline data processing efficiency with Blockchain’s automated governance of information and actor-less dependencies when it comes to information processing. The result would be annual savings of billions of dollars. For large exchange systems, Blockchain EHR administration is governed by algorithms instead of a centralized team dedicated to governance. The promise of Blockchain is not enough for the EHR industry to achieve a common goal of an interoperable future. This is where governance and regulations must be set based on Blockchain’s principle to cure the industry’s age long problem and enable interoperability as a quality outcome.